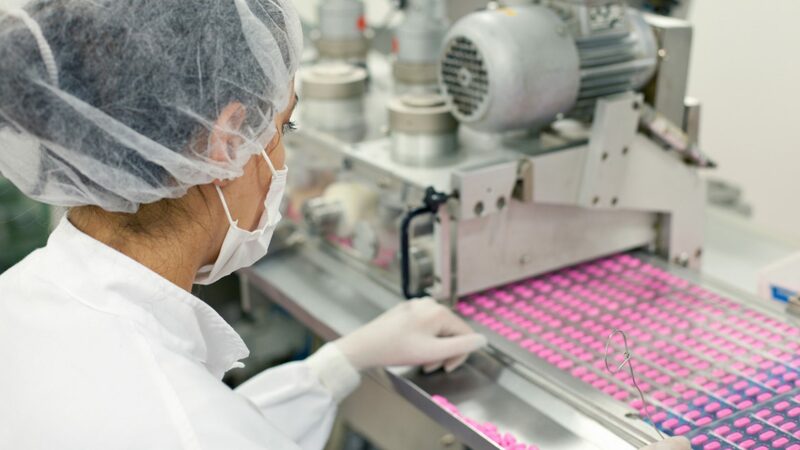 The pharmaceutical industry is constantly evolving and there is an increased demand for lower cost drugs, rapid manufacturing and a more patient-centric approach. As experts in pharmaceutical innovation, we are able to accelerate the development of your ideas through to market. Our teams are here to support your project with tailored services that are specific to your needs. 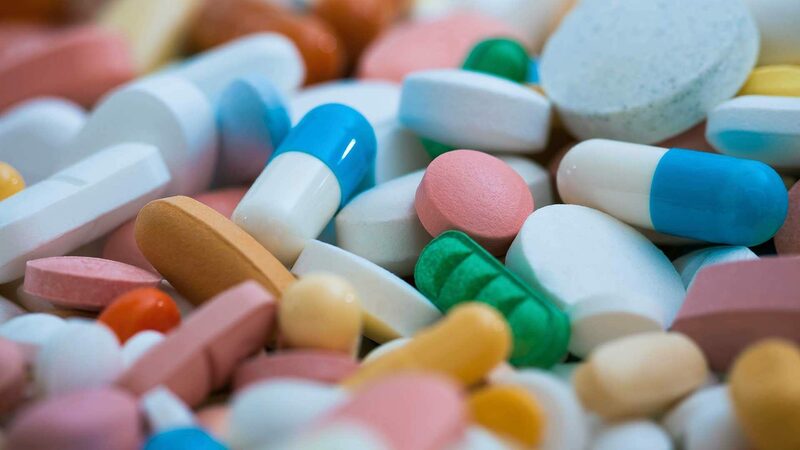 We ensure you are given the most suitable technical support, facilities and advice for the pharmaceutical market. 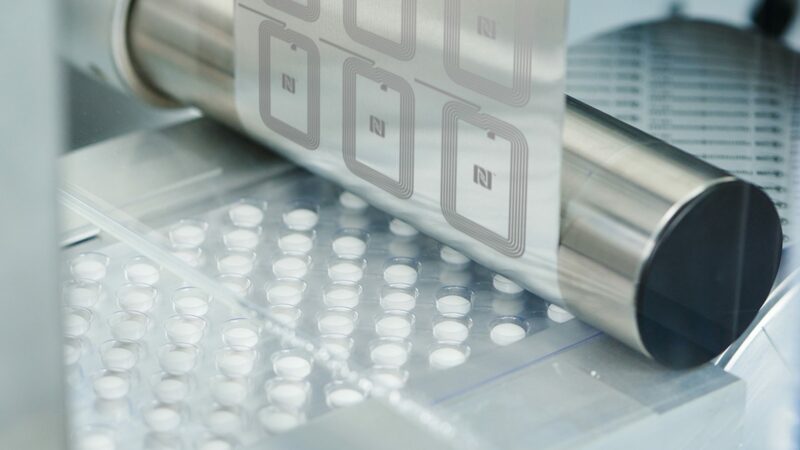 Our facilities and expertise allow us to improve targeted drug delivery solutions, enable rapid process development and manufacturing innovation, optimise R&D and supply chain productivity, and support patient outcomes with our smart packaging capabilities. We aim to overcome delivery barriers by improving the targeting and solubility of your drugs. 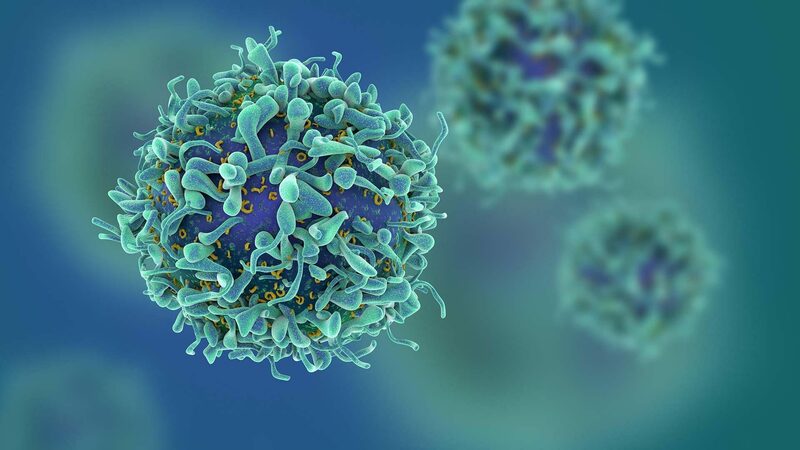 We offer accelerated and scalable formulation development through novel delivery solutions, including nanoparticle encapsulation, biologic drug conjugation and rapid formulation screening. Our teams are specialised in a number of techniques to improve today’s processes through rapidly generated, data rich approaches. We aim to support your needs and reduce development and implementation barriers for tomorrow’s adaptable and flexible manufacturing demands. We do this by offering next-generation solutions such as cell-free protein synthesis and smart, continuous small molecule processing. We support accelerated drug manufacturing and release strategies that reduce clinical and commercial supply chain delays. This leads to increased inventory turnover and the release of company capital. 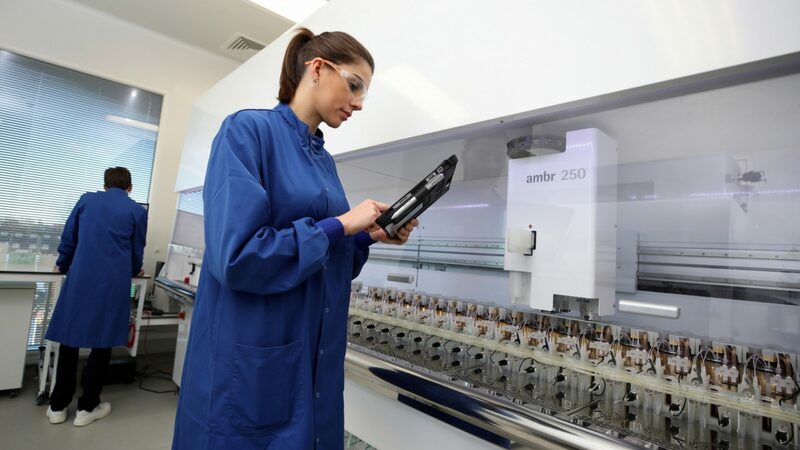 As an extension of your R&D, we enable demonstration of disruptive processing technologies, reducing adoption risk and upfront capital outlays. Our smart packaging technology enables global supply chain traceability through data capture. 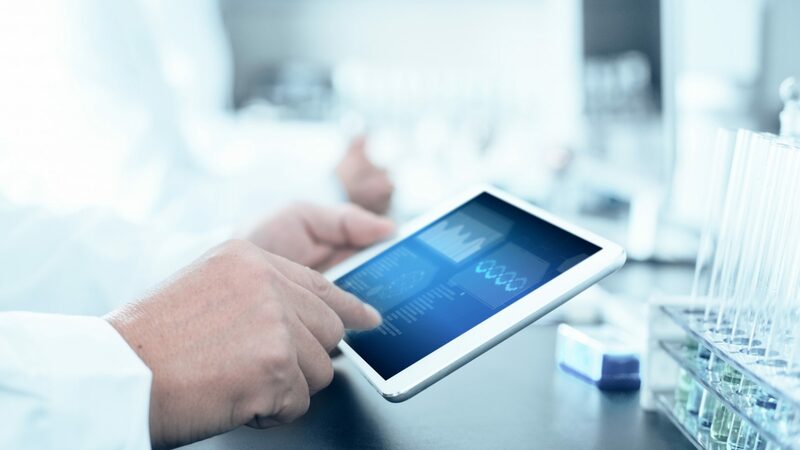 By providing you with product track and trace, security measures, and allowing you to track patient adherence, this technology can inform inventory demand management and allow drug quality and condition monitoring.